How do I add groups in a group set in an account? Creating groups at the account-level is similar to viewing groups at the course-level. The groups created at the account-level will still show up in the Groups Menu in Global Navigation. You can also create groups at the sub-account level. Viewing user groups is an account permission. 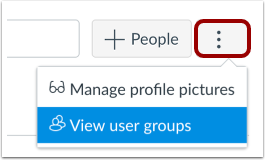 If you cannot view user groups, your admin has restricted this option. 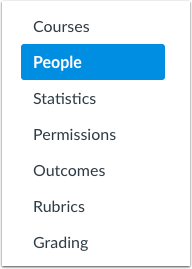 Setting up groups for the purposes of collaboration is better handled through building courses or groups under the appropriate sub-account level, since you can't assign non-admins to sub-accounts. In Account Settings, click the People link. Click the View User Groups link. 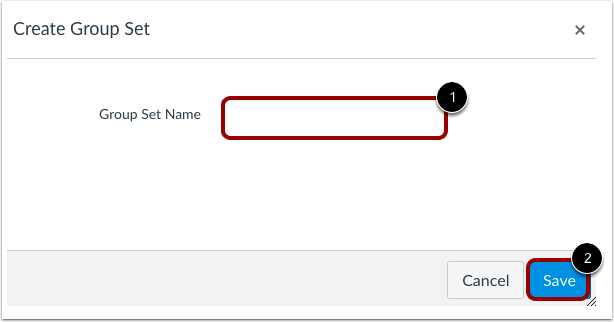 In the Group Set Name field , enter a name for the group. Click the Save button . In the new group set , click the Add Group button . Name the group by typing in the Group Name field . 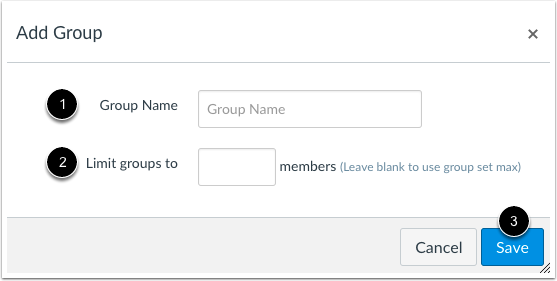 If you want to limit groups to a specific size, enter the maximum number of group members in the Limit groups to field . To save the group, click the Save button . View the group in your group set. To create another group, click the Add Group button. Previous Topic:How do I view groups in an account? Next Topic:How do I set a time zone in my user account as an admin? Table of Contents > People > How do I add groups in a group set in an account? Re: Student group that doesn't display group membership to outsiders? 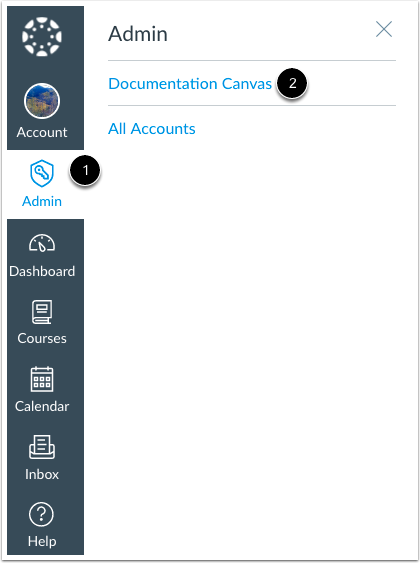 Re: How do you add a course or group?